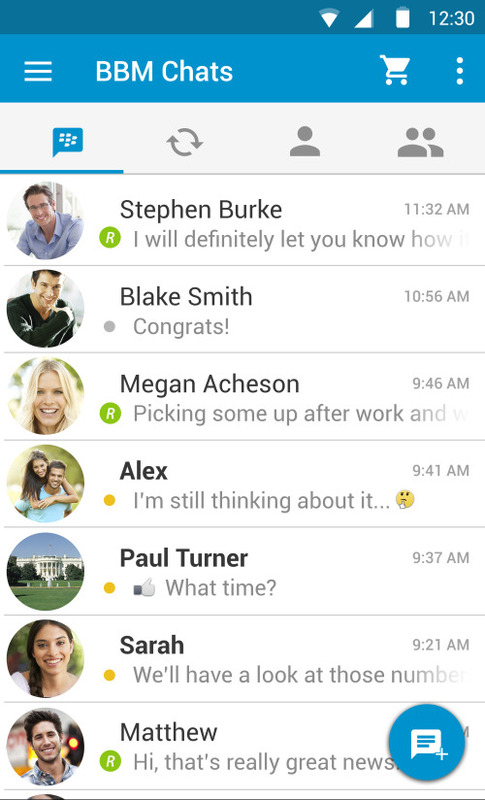 its taken a while but the BBM app has finally shed its old Blackberry skin for a much pleasant material design look. 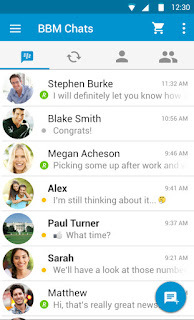 BBM joins the likes of Whatsapp and other messaging apps that have already adopted the new design guidelines introduced by Google over a year ago. The update is now live on the play store, and come with some new features such as Private chats which allows one to chat with other people anonymously and a quote feature which lets users easily reference messages in their conversational stream.